In the French countryside of Normandy, Pierre and other artisanal bakers have been making cookies since the 19th century. 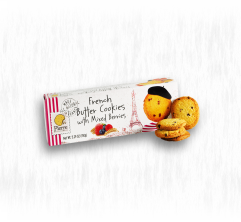 Pierre Biscuiterie continues that legacy of simplicity, naturalness and pleasure. 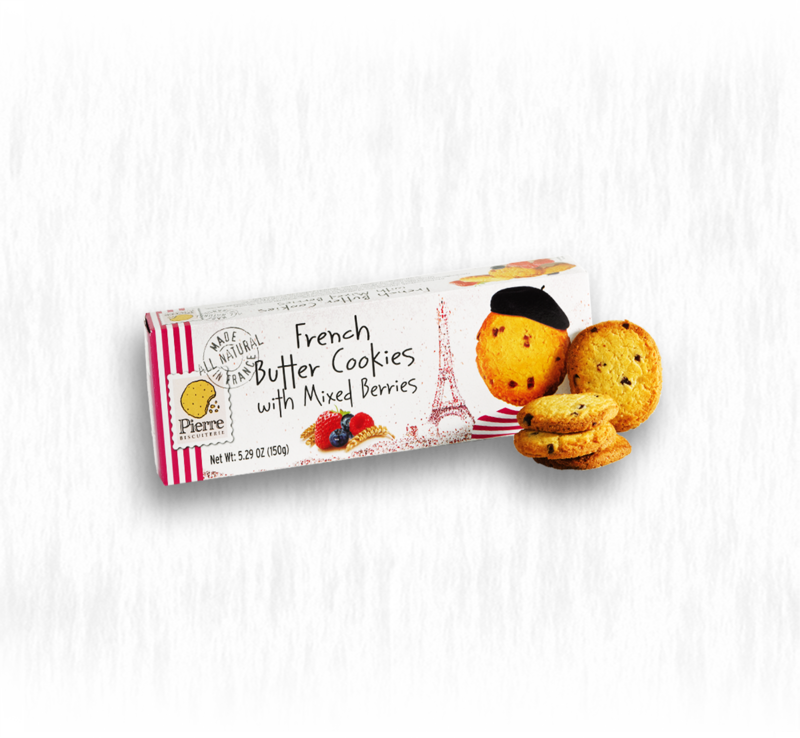 Our selection of all natural cookies is among the most pleasurable treats.